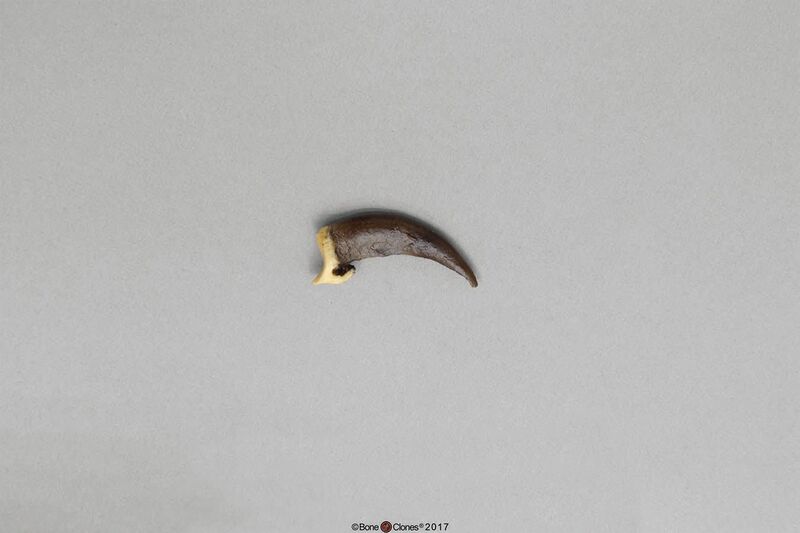 Compare the Claws of a Carnivore and a Herbivore. In the animal world claws aren't just for hunting. 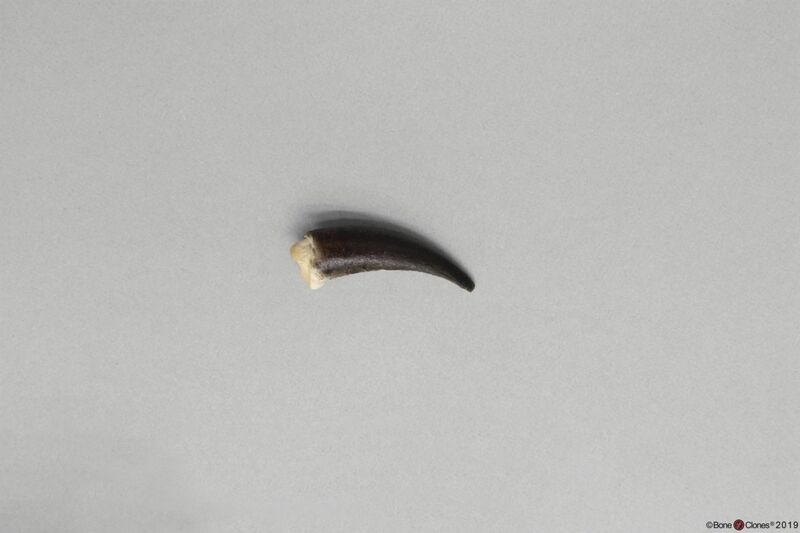 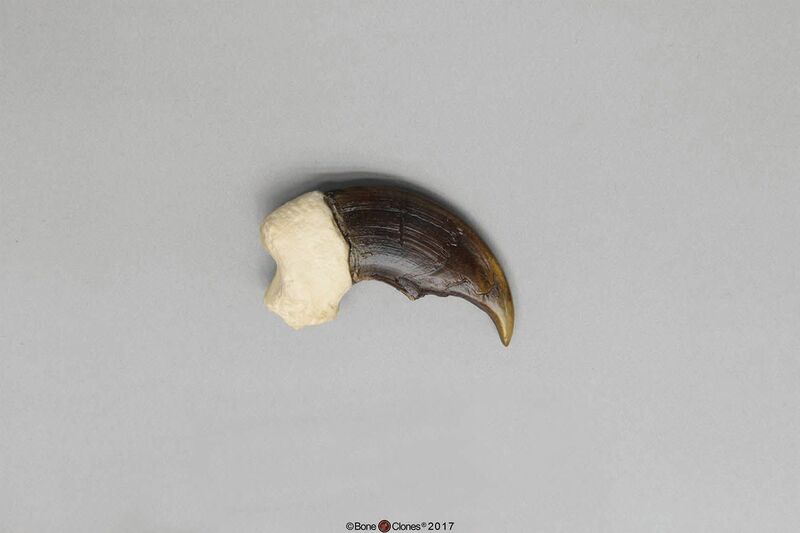 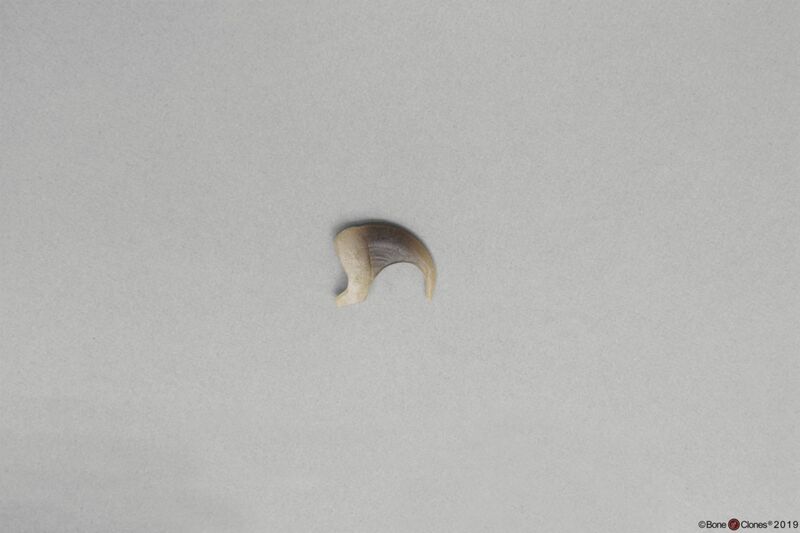 Based on what your students can research about the animals, can they explain the morphological differences and similarities between these claws? 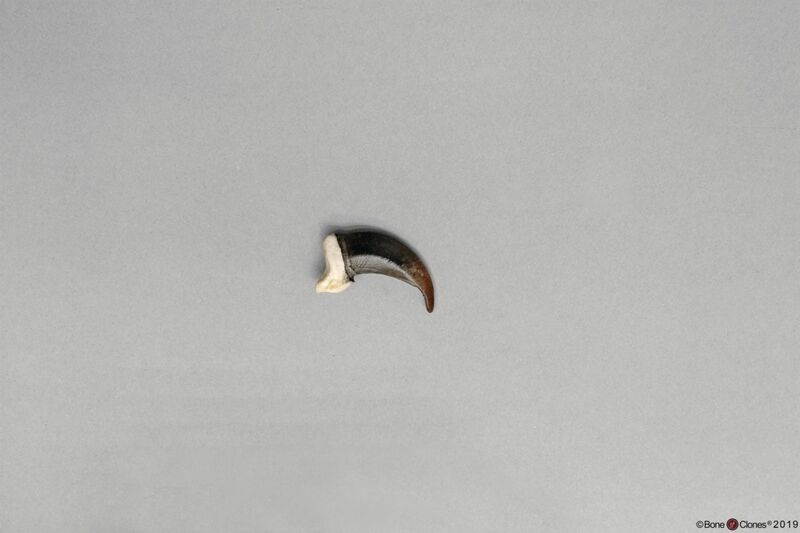 Each claw is a replica cast from a real specimen.